Welcome. Thank you for wanting to get to know us better. Our club was chartered in March 2011 to provide community-minded residents of Castle Pines, Castle Pines Village and Castle Rock the opportunity to come together and to serve our community, the county, our nation and the world. Rotary is an opportunity to serve your community and the world. Rotary brings together a global network of volunteer leaders to tackle the world's most pressing humanitarian challenges. Rotarians contribute their time, energy and passion to sustainable, long-term projects in local communities across the globe. Projects focus on important issues like peace and conflict resolution, disease prevention and treatment, water and sanitation, maternal and child health, basic education and literacy and economic and community development. 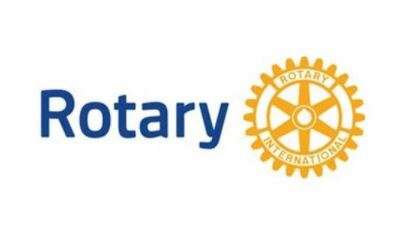 Rotary provides local and global grants & the involvement of more than 1.2 million members in 200 countries and geographical areas. Rotary connects these unique perspectives and helps leverage its member's expertise to improve lives everywhere. Encouraging high ethical standards and respect for all worthy vocations has been a hall mark of Rotary from its earliest days. Whether it is in Rotarian's personal or professional lives, Rotarians abide by The Four Way Test. In addition to the enjoyment of camaraderie with other like-minded people, Rotary is a means for you to enjoy giving back to your community and the world. 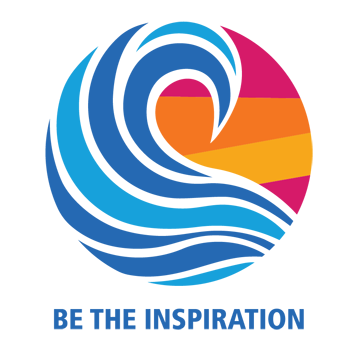 Experience the opportunity of Rotary to make a difference in your world. Qualifications for membership are simple: You must share our commitment to service, support high ethical standards in your profession, and be willing to commit time and skills to the objectives of Rotary. There is a modest initiation fee and quarterly dues.